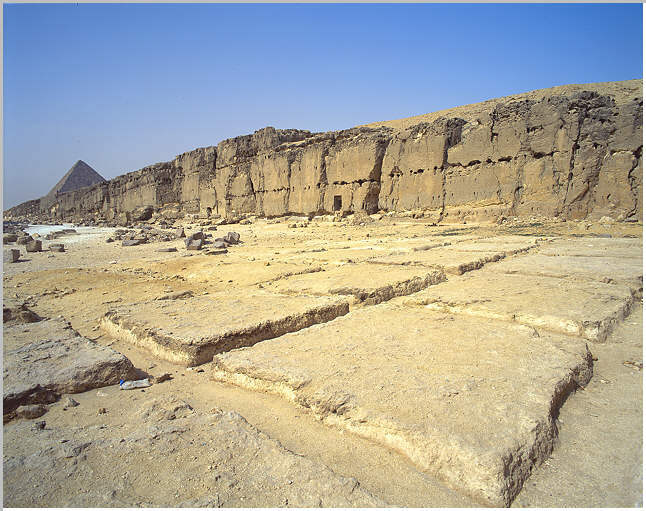 In view of the fineness and uniformity of the calcite grains  the builders may have transported finely weathered limestone from Tura on the East side of the Nile to the West side to make their synthetic blocks. Let's just think about this for a minute. You've got 2 million or so stones in the pyramid. 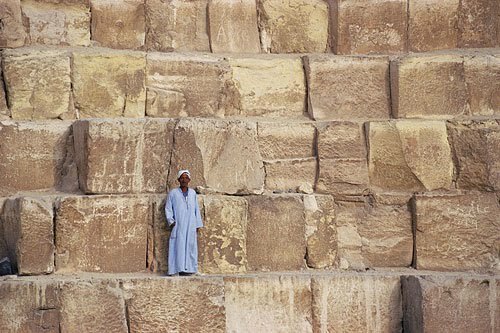 In order to match a "poured concrete" structure, the Egyptians would have had to construct 2 million DIFFERENT concrete forms ... and no two of them would be exactly the same. They then have to pour the concrete and let it set. Then they've got to haul them into place and bring up the next course and pour it. And that doesn't count the amount of time to make the concrete or to deal with the waste associated with making concrete (not to mention the idea of why they'd use valuable wood to make forms and then use them only ONCE.). Yet more crankage. Though I must say, I would rather a thread about this than another on Atlantis! At least it's new crankage. As previously referred to, the contentions of Davidovits, Barsoum, etc. have been discounted some years ago. The research of Jana is a particularly good example. Note details including sampling discrepancies, etc. Additional geological/geochemical studies also demonstrate that the basic proposition is incorrect. Then one has the extensive archaeological record. In short, the premise does not withstand technical scrutiny. Actually, quite old crankage. We were dealing with this rubbish some 10 years ago. I wasn't here ten years ago. But am here now to assist the Evil Cabal in suppressing this outburst of crankage. 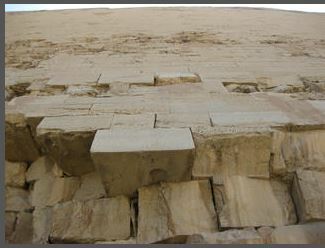 The limestone used in the construction of the core blocks have been traced to quarries located near the Giza Plateau. Your assumption is entirely baseless, demonstrably so. We know where they got the stones from. If they used concrete molds wouldn't you expect the stones to be of uniform size ? They aren't. Why can't people appreciate these amazing buildings for what they are without having to make up mysteries about them ? Yes indeed. It would appear as though WVK aka... Weird Vigorously Persistent Krank, failed once again. This is even more hilarious than Cladking's geysers. LOL! 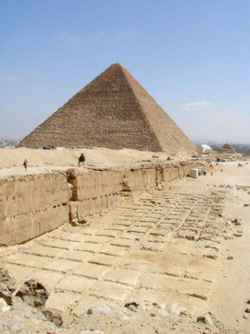 WVK - may I humbly suggest you get on a plane and go visit the Egypt? 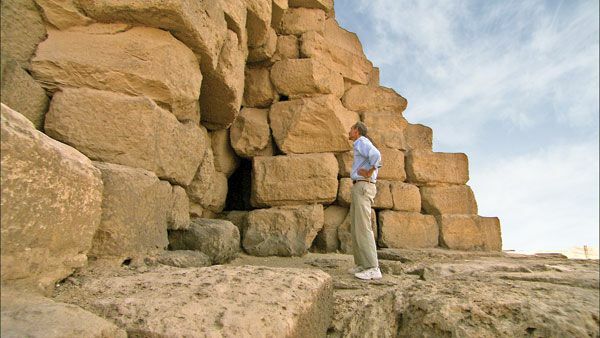 You can get an excellent view of the core stones by viewing the area where Europeans and Arab 'dug' into them. Take binoculars with you. Examine the lower courses of all three and of course the many satellites - then go out and take a look a the other major pyramids too - don't stay on the Giza plateau - the Red, Djedefre, Neferirkare, Sahure, Bent, Meidum and Djoser - then take the train to Aswan then boat down to Luxor. At the end of that you'll won't believe in concrete pyramids any more. Well at least he thinks the ancient Egyptians did it......I mean the idea was interesting but anyone whose every ACTUALLY LOOKED AT THE REAL STONES knows it nonsense - you could make an argument for the cladding stones where are very similar but as Swede has noted the evidence of others cast great doubt on even this. 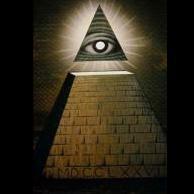 Can you honestly look at any of the pyramid pics posted and believe this? I would rather a thread about this than another on Atlantis! "cast great doubt s" Is that a pun?. My personal compliments. All too often we encounter individuals who are not amenable to dealing with the credible data. These pages can be a learning experience for those willing to further their understandings. Seems it all cemented itself well. Concrete was invented in Atlantis…. 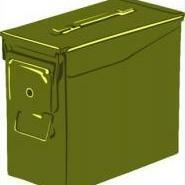 - you could make an argument for the cladding stones where are very similar on even this. Simple to cast in the 51.5 angle from molds. That's pretty weak. 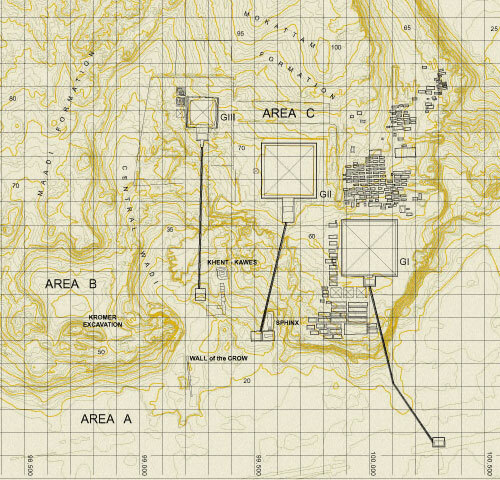 After running through all the scans they then say that Tura limestone was used to make the hypothetical concrete. Why anyone would want to take perfectly good limestone, crush it up, make a concrete, cast it, cure it for 3-6 months (at one inch per month; the rule of thumb) and then put it on a structure when they could just cut limestone and put it up... is a non-starter. That would turn a 2 year job into a 20 year job. ...and to add to the evidence against pile, once they'd learned to make concrete why didn't they make standardized forms and then cast every stone building around? 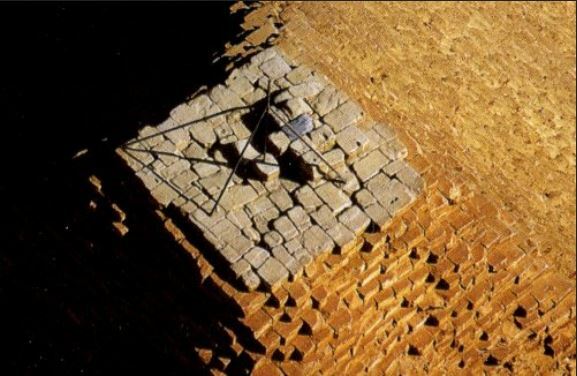 Because once Akhenaten taught them to make talatats (smaller blocks of stone for building) the standard throughout Egypt became the use of talatat-sized blocks in construction and moving away from the use of massive megaliths. Since they weren't stupid, they would have absolutely used concrete everywhere... if they'd had it. 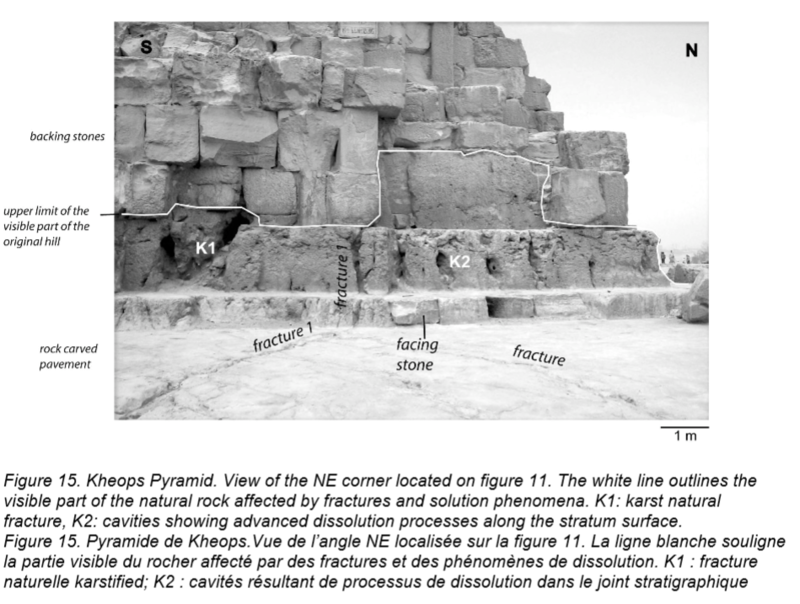 Isn't it already established where the stones were quarried from, along with remnants of the process? In 2013 the Diaries of Merer were recovered. These date to the reign of Khufu. The diaries describe aspects of the transport of Tura limestone blocks from the quarry to Giza. Translation are readily available. Not only are the diaries further direct evidence of the use of non-"concrete" products, they bring into question the methodologies of the cited paper. 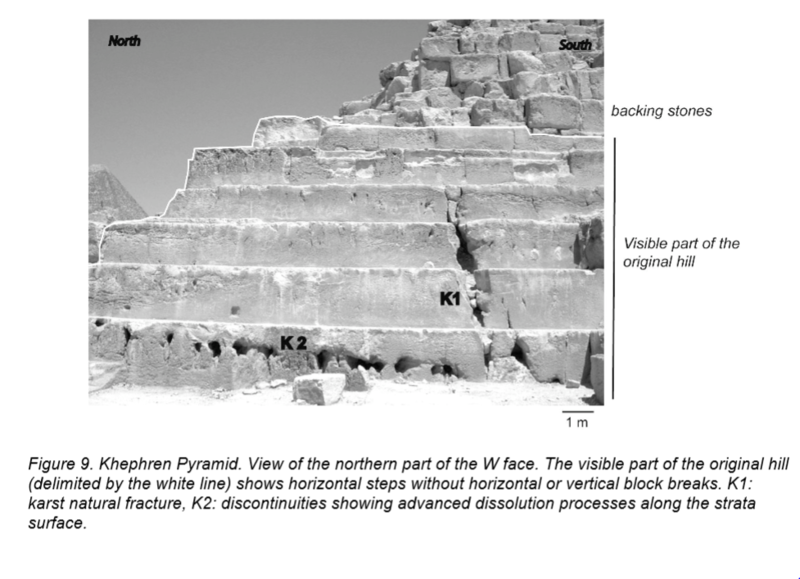 In addition, as mentioned by Kenemet, why would a later period construction utilize materials that would have hypothetically been demonstrated to be "obsolete".